Join our team! 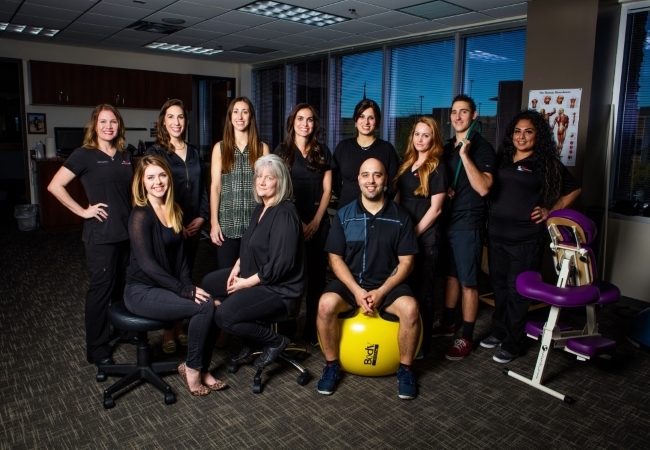 At AFC Physical Medicine & Chiropractic Centers, we are always looking for talented individuals to bring the best of both worlds combining conventional and holistic medicine to our patients. If you think you have what it takes to join the best & most dedicated chiropractic team in the Valley, fill out an online application today. You worked hard to get your Physician Assistant degree because you want to help people. At AFC, you’ll help our patients achieve great results by getting to the root of their inflammation without writing a ton of prescriptions. AFC Physical Medicine & Chiropractic Centers is growing and we are always looking for an outstanding, dynamic Chiropractor with Clinic Director experience to develop and grow with us! New grads and established doctors are welcome to apply! Work closely with Physician Assistant and other members of the medical team to ensure our patients receive the prescribed treatment in a timely fashion. Be the shining face our patients see when they walk in the door!